It’s been an incredible journey watching Trentemøller from day one, progressing from his dark minimal beginnings, to more of a live sound as heard in recent tracks like Never Stop Running. This most likely has something to do with the fact that he now tours the world with a full band. 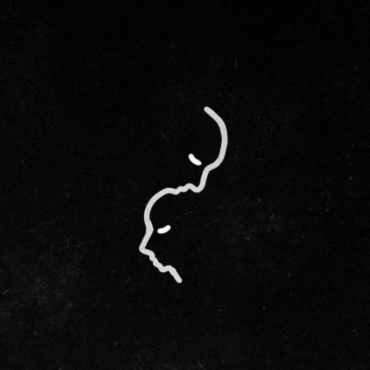 Encapsulated within his own sonic universe, one can rarely pick outside influences from Anders’ uniquely crafted soundscapes, which seamlessly mash styles plucked all the way from minimal techno to indie rock. 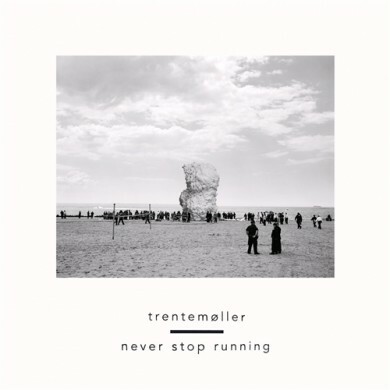 Never Stop Running is the first single from Trentemøller‘s upcoming album, Lost, due for release in September. Keep it on your radar!